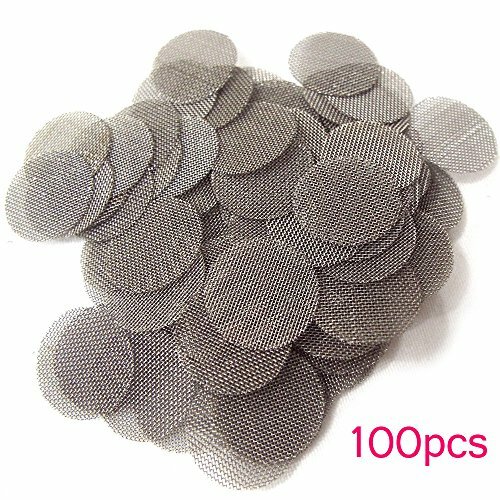 100 pcs Stainless Steel Tobacco Pipe Screens - 5/8 inch .625'' Size by energi8_zae at Serious Jones. Hurry! Limited time offer. Offer valid only while supplies last.